Every self-respected woman take care for her manicure. The finger nails have to be in perfect health and to look good, even spectacular. For that reason, we suggest to make a beautiful manicure with sponge and some acrylic paint. The idea is easy and won’t take you much time. 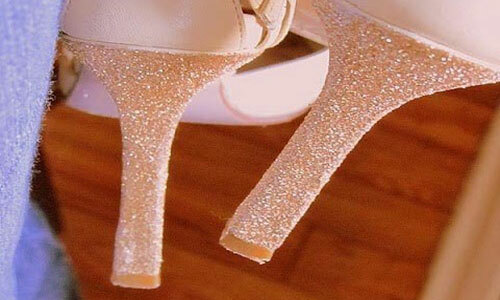 A nice idea for those, that have favorite pair of shoes which heels look awful. If your high heels don’t look good anymore, but they are one of your favorites and you are not ready to trash them, don’t worry, we will give you some tips how to refresh their look. The most ordinary rubber flip-flops you can transform into elegant summer slippers with minimal effort and some spare time. 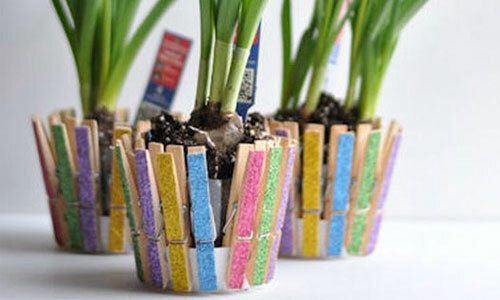 You can decorate them with everything you want, everything is up to your imagination. You can create some really beautiful and unique slippers. 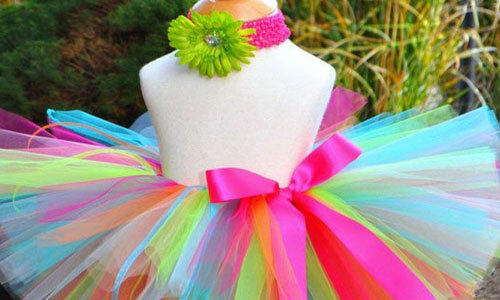 The tutu skirt is suitable for different parties, carnivals, children’s holidays, birthdays, weddings, photo sessions and so on. The little ladies would be delighted if they have one in their dresser. So we decided to give you one suggestion for an easy and quick tutu skirt, and the best part is that you won’t even have to sew at all.